Love this neat video for the COWBOYS, CREATURES, AND CALICO Halloween Anthologies for Prairie Rose Publications. My contribution is is THE BEAST OF HAZARD IN VOLUME 1. Joey Wilding isn’t certain what’s killing the livestock in Hazard. Some believe it’s a bewitched beast, others a wolf gone rabid. As the town veterinarian, he’s seen mutilation before, but not like this, as if something enjoyed the killing. 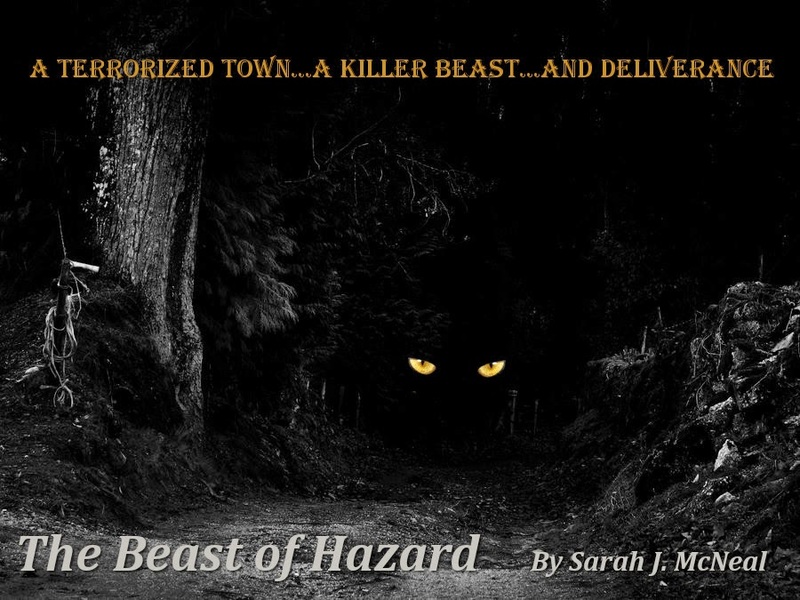 When Clare Beau asks Joey to help her injured wolf-dog, and begs his discretion, he begins to suspect he has found the Beast of Hazard—and its beautiful mistress. But as he walks through the woods after dark, something more ominous than any wolf stalks him from the shadows. As they stepped out into the dark night, a chill ran down Joey’s spine as he remembered that terrible growl he heard in the woods. He was comforted a little by the light on the barn that flooded the space between the barn and house with a pale light. From off in the distance, a sound came from the depth of the forest that shook Joey to the core. Claire’s face grew pale and her eyes widened. “We should hurry,” she said in a voice tight with fear. Whatever that thing was out there, Claire must know something about it. The woman who had a huge wolf as a pet suddenly looked afraid of the thing out there. Her response made him very uneasy. Could he trust her? 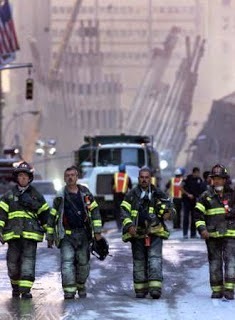 Sometimes I forget how it was on that clear warm day on September 11, 2001. I was at work in the ER when word came that the towers had been hit by airplanes in New York City, then that the Pentagon had been hit followed by news that a plane had gone down in a field in Pennsylvania. People were dying and families were weeping for their lost loves. The ER went on lock down as we waited for what would come next. We called our loved ones and talked to them just in case we forgot to tell them how much we loved them and might not get the chance again. We wept and we prayed. In the days that followed, images of the towers collapsing, people searching for their families and friends hoping they were still alive and weeping, so much weeping played out on the news. Day after day, firemen and policemen searched relentlessly hoping to find someone alive and emergency personnel waiting in the emergency rooms for recovered victims that would never come. I shall never forget the members of congress who gathered on the steps of the Capital Building and spontaneously sang America The Beautiful or the senator who wept unabashed during the memorial service in Washington, D.C.
We hear the stories of bravery that occurred during this tragic episode in American history and we honor them and those that we have lost. Years later, we remember that day and we pray that maybe some day we will feel free and secure from harm and that there's a chance we can find peace once again.